Have CertaPro Painters® turn any slab of concrete into a beautiful piece of artwork through concrete staining. Concrete staining occurs when a mixture of water, hydrochloric acid and inorganic salts react with lime minerals already present in the concrete. The stain becomes a permanent part of the concrete, much like a wood stain, as soon as the stain reacts. Concrete staining comes in a wide variety of patterns, colors and textures. Our painters specialize in patios, sidewalks, kitchen countertops, basements, interior floors, driveways and garage floors. Our concrete painting services are comprised of prepping, concrete repairs, staining and sealing. We do sample mockups before actually applying the stain finish because each concrete surface reacts differently to acid stains. When you give us your approval of the color, we then start masking all of the walls adjacent to the stained floors with painter’s plastic. Our painting contractors clean the concrete slab and seal any cracks before applying the stain. Once all of the prep work is finished, we can begin applying the stain. At least two coats of stain will be applied. A residue will form, so it needs to be neutralized and washed with water. We let the concrete dry before sealing the concrete. Each project is custom, so it is difficult to put a timeline for completion. Simple concrete staining projects, such as a garage floor, can take at least two days because of drying time. As a homeowner or business owner, taking on concrete painting projects can be a difficult task. As part of our painting services, we provide the staining materials and chemicals needed to complete your project. We also have all of the necessary equipment, like water vacuums and floor scrubbers, which saves you money in the long run. With our painting services, you will get the best quality concrete staining in the area. 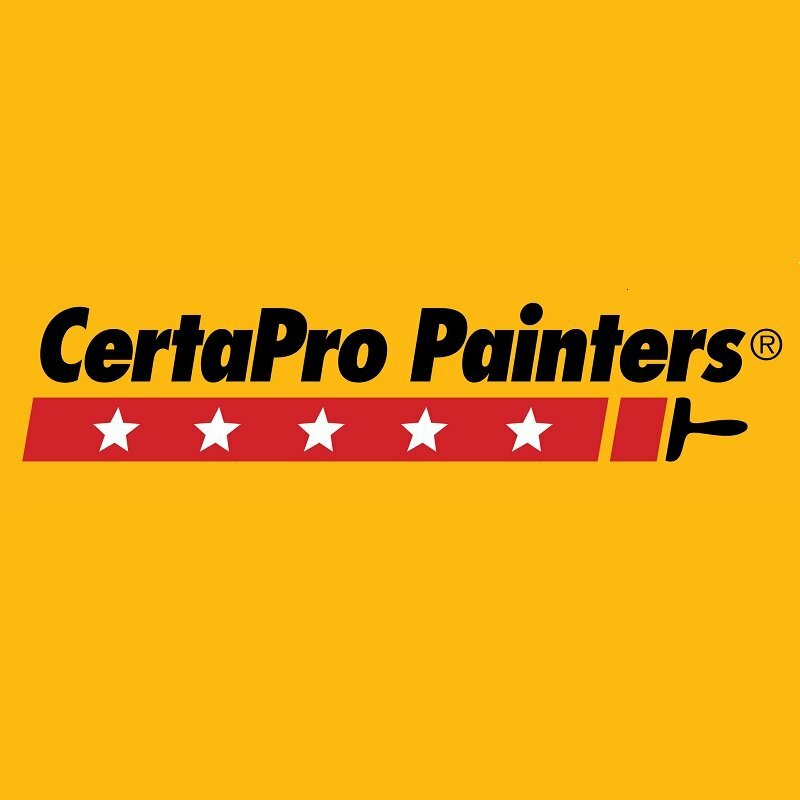 CertaPro Painters are masters of interior and exterior staining. Call today for a free estimate. Ready to update the drab, boring concrete flooring with a beautiful stained finish? Schedule you free, detailed, in-home estimate appointement now!